Mia initially said in a school questionnaire on Nov. 6, 2017, that she was being "bullied" by her father who hit her. Because of the description and following discussions with her teacher, she was sent for her protection to the child welfare center in Kashiwa, near Noda, the next day, remaining there for seven weeks. Tetsuro Tsuzaki, a former head of a child welfare center, said abusive parents "often apply pressure to children to say things they don't mean." "Therefore, the (Kashiwa) center needed to confirm her feelings in a safe place without the presence of her parents," he said. 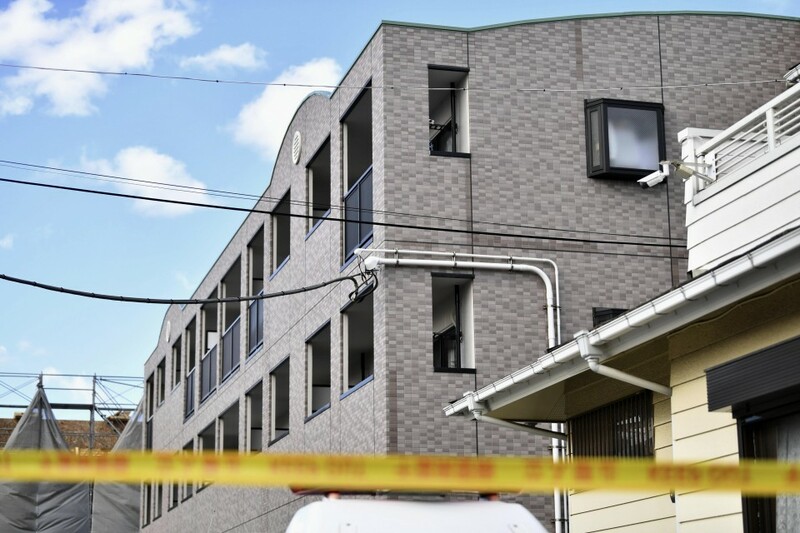 Jun Saimura, a professor on children's welfare at Tokyo Online University, said the center officials "might have wanted to avoid getting in trouble with the father." "But people working in a child welfare center must have a sense of mission to protect the children till the end no matter what, as well as objective and calm eyes," he added. In cases where they cannot avoid getting in trouble with parents, "coordination with police will become important," Saimura said. The center ended the girl's protection in late December 2017 on condition that she would live with the relative. A center official met with her father in February the following year at the relative's home to decide whether she should return home. Mia was found dead on Jan. 24 this year with bruising to her body in the bathroom of the family's home. Her father was arrested the next day on suspicion of assault, but an autopsy failed to determine the cause of the girl's death. The girl's mother was sent to prosecutors Tuesday following her arrest a day earlier for allegedly failing to stop her husband from assaulting their daughter. The mother has told police her husband had insisted that food not be given to their daughter in the days before her death, the sources said. Prior to her arrest, the mother told investigators that despite her pleas her husband sometimes woke Mia up in the middle of the night and made her stand for long periods. The father has told investigators he began making the girl stand from 10 a.m. on Jan. 24 and he does not believe his action was wrong because he was just "disciplining" her. He is suspected of assaulting the girl from around 10 a.m. to 11:10 p.m. the same day, including dousing her repeatedly with cold water. A note taken by Mia's classroom teacher after hearing from the girl said the mother had been subjected to Yuichiro's violence when they were living in Okinawa Prefecture, prior to moving to Chiba.